Starting in November we will be open on Tuesdays 5-8 if there is a Oilers Home Game stop by for a quick meal before the game. 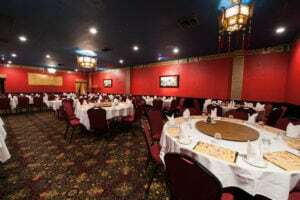 The Lingnan is now offering A Buffet Friday thru Sundays 5pm-8pm and Oilers Home Games. 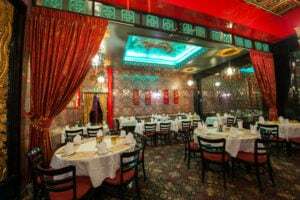 For a quick delicious meal before the game stop by the Lingnan, we are a 3 minute walk from Rogers Arena. 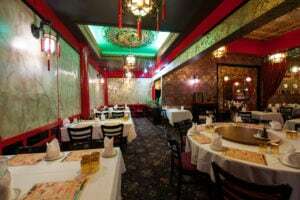 Immediate seating. 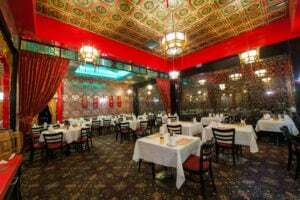 The Lingnan Restaurant was started in 1947 in Edmonton, Alberta on the corner of 97 street and Jasper Avenue. 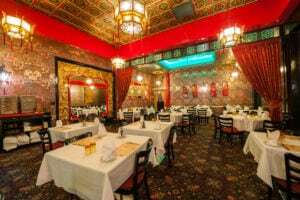 As Chinese food became more popular in the city the Quon Brothers decided to expand and move into our current location in 1963. 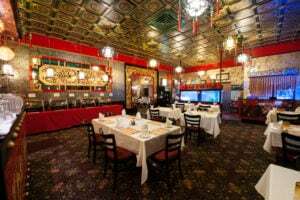 The Quon Dynasty follows a zany and entertaining family of Chinese restaurateurs as they grapple with inter-generational friction and sibling rivalry in their uproarious ongoing quest to build their family business without sacrificing their personal passions.